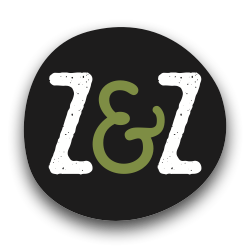 11 Must Buy Items x Z&Z — Z&Z – Za'atar – Eat. Good. Za'atar. In Burmese, the phrase ‘toli moli’ means ‘a little of this and a little of that.’ It’s a fitting name for the pan-Asian-with-a-touch-of-Latino bodega in Union Market, which opened in early December 2017. It’s the latest venture from co-owners Simone Jacobson, her mother, Jocelyn Law-Yone, and Eric Wang, who previously operated a now-closed stand nearby with the same name that specialized in falooda, a multi-textural, multi-component cold Indian dessert (don’t worry, they still offer it).